Extend your investment in The Third Quest Student Kits by reusing the Student Readers and Survival Guides. Order Logbook Refills to replace only the consumable materials. 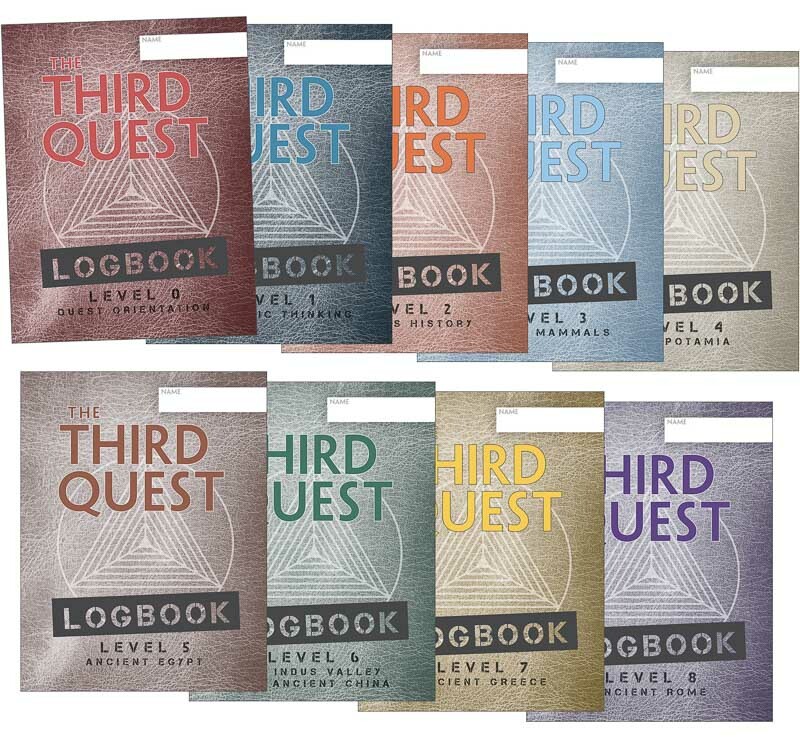 The Logbook Refill includes nine consumable Logbooks for an individual student. With more than 35 years in education, Marilyn Sprick has been a general education teacher, special education teacher, and Title I learning specialist. As an educational consultant, Marilyn has provided training in literacy, curriculum adaptation, and collaborative instruction for thousands of teachers throughout the United States and Canada. Marilyn’s focus is on scaffolding and differentiating curriculum, explicit instruction, motivating students, and diagnostic prescriptive teaching. She is well respected for her ability to inspire teachers and translate research into classroom practice. Marilyn is also author of “Intervention B: Academic Assistance” in Interventions: Evidence-Based Behavioral Strategies for Individual Students and a coauthor of Meaningful Work, Tough Kid: On-Task in a Box, and SMART Kids: Social Grace, Manners, and Respectful Talk. Read Well K-2 Training. Marilyn Sprick and a group of highly qualified trainers provide expert professional development in the K–2 Read Well programs. For additional information, training tips and hints, visit readwellteachwell.com. 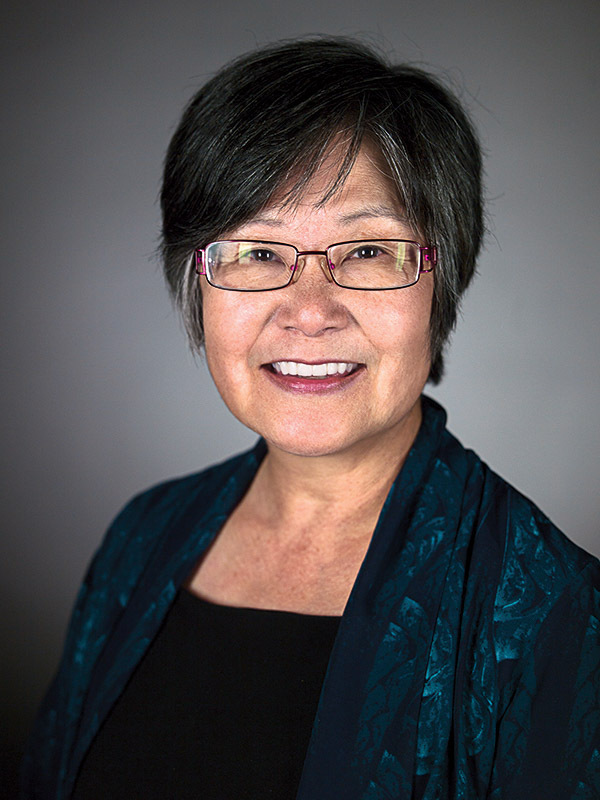 Ann Watanabe is an author of Read Well 2, Read Well 2 Fluency Foundations, Read Well 1 Composition, and The Third Quest. She has worked in education as a teacher in special and general education. She has been a resource teacher, reading coach, literacy consultant, and adult education teacher. For more than 35 years, Ann has dedicated her career to helping students of all ages become literate and self-confident. 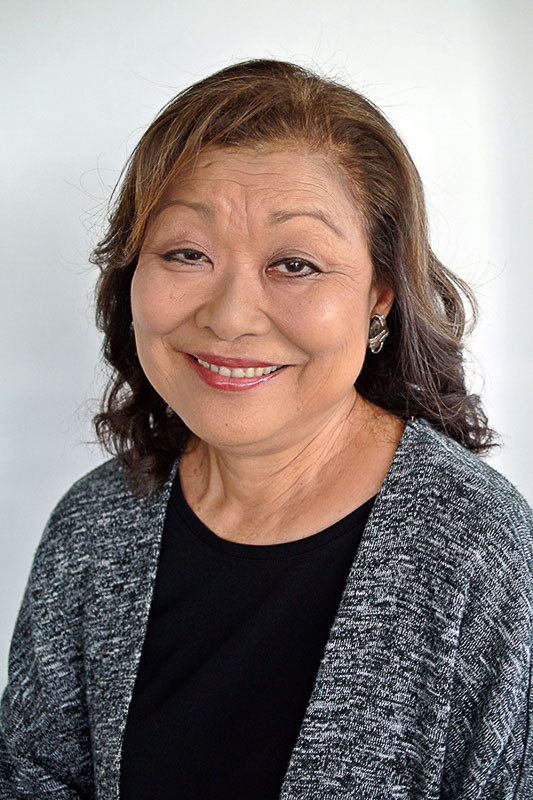 Throughout the state of Hawaii, Ann is known for her work in early reading instruction and instructional delivery—providing professional development for thousands of teachers. She has worked on multiple school improvement initiatives and is the coauthor of the Hawaii State Literacy Tutor Training Program. Ann has presented at district, state, and national conferences and is the recipient of a national Excellence in Education Staff Development award. She coauthored the K–2 CCSS (Common Core State Standards) reading assessments for the state of Hawaii. She is also a National Board Certified Teacher in Literacy: Reading-Language Arts/Early and Middle Childhood. As an educational consultant, Ann continues to provide consultation and training in beginning reading, explicit and instruction, Read Well, and a range of supplemental and intervention reading programs.